Whether you need gutter repair or gutter replacement, Beyond Custom in Elgin has the products and expertise to get it done. 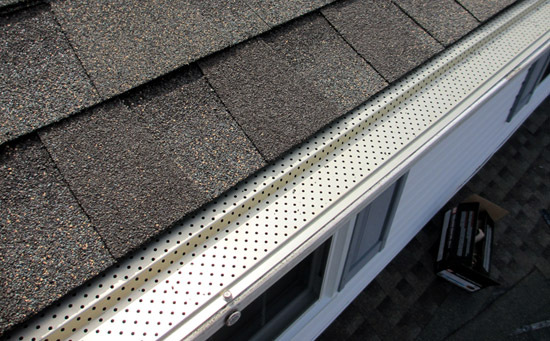 We have a wide array of gutter replacement choices to suit every Chicago area home. 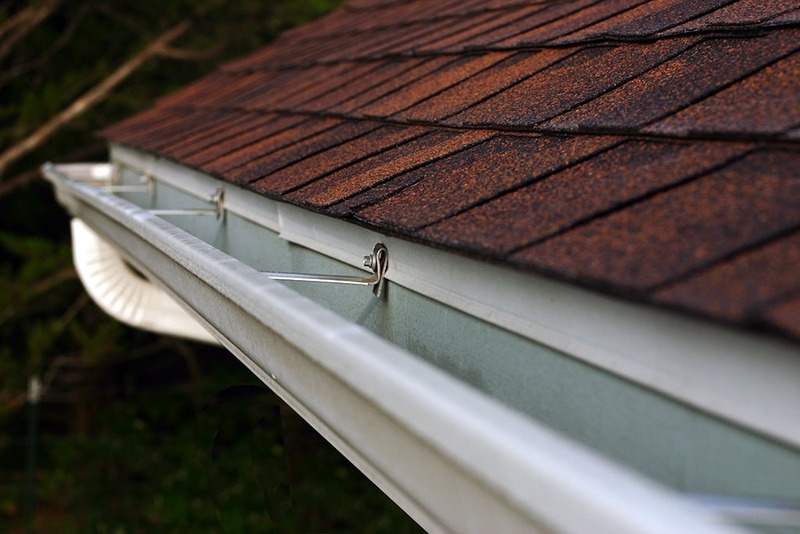 Our gutter experts will visit you to examine your present gutter system and assess just what your needs are in gutter replacement or simply gutter repair. We will never try to up-sell you to a gutter system you don’t need. Doing that isn’t just wrong, it’s bad for business. Happy customers are repeat customers, and often bring new customers to us. 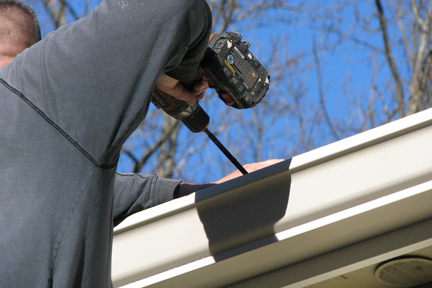 The first step in proper gutter replacement or repair is ensuring a proper measurement of the top of your home. That way, we’ll know the quantity of material needed and how long the project will take. It’s just a good, commonsense way to get the job done right, allowing us to give you a highly accurate cost estimate and making planning efficient and cost effective for both you and us. We use only the highest quality material to ensure your new gutter repair or replacement will stand up to anything our Chicago weather will throw at it, winter, summer, spring or fall. When a house’s rain removal system is broken or in need of repair, soon or later you’ll notice serious problems in and around your house. 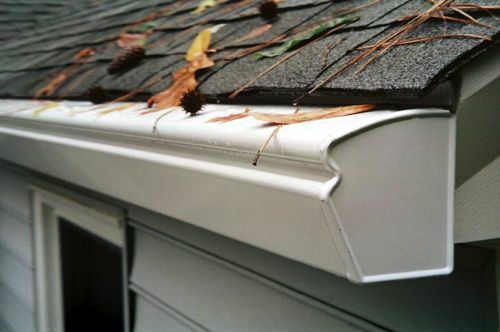 The purpose of a gutter system is to usher rain water away from your house and send it into the down-spouts, dispersing it safely away from your home’s foundation and surrounding landscaping. When a gutter system doesn’t work properly, the potential for serious damage to exterior siding increases. And it doesn’t matter if your house’s siding is vinyl, insulated vinyl, fiber cement, brick, stucco or wood. Water damage due to a bad gutter can damage shutters, window frames, landscaping, and, ultimately, the basement and foundations of your house. Waiting only worsens the problems. Check your gutter system regularly, and prevent far costlier repairs by getting a gutter replacement as soon as necessary. Call us at (630) 806-1690 for a free, no-pressure, at-home estimate or use our Contact Us Page. We look forward to hearing from you!